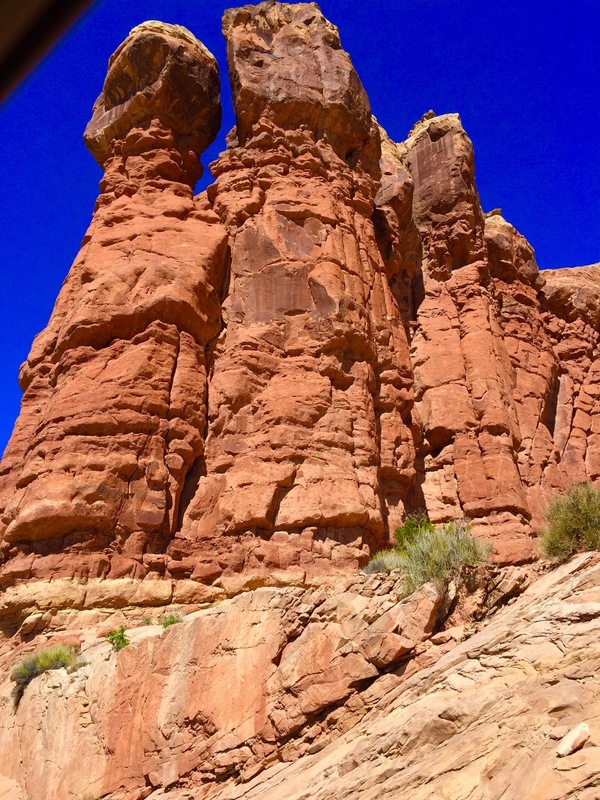 During your time in Moab, I highly recommend spending lots of time in Arches National Park! And if you have to pick one hike, pick the Delicate Arch! On the day of my husband's brother's wedding, we joined the love birds on this hike and there aren't words to describe the beauty! The hike up is no joke, especially if you aren't used to higher altitudes. So be sure to wear sturdy shoes, bring layers and take plenty of water with you! We went early in the morning and I would recommend it! There are fewer people who go that early so the hike itself and the main destination is less crowded. Also, while we were there, if you went to Arches National Park before 9 am, you could get in free! Bonus! 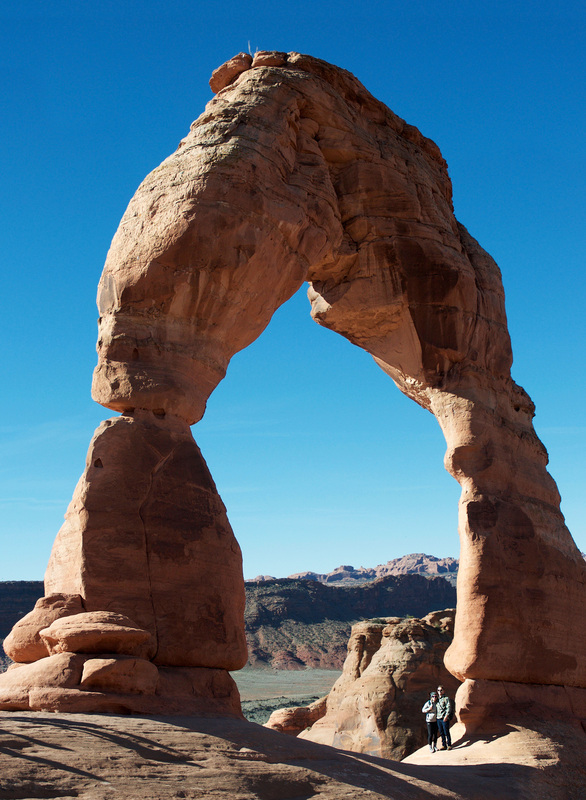 To research more about The Delicate Arch, click HERE! Seeing this natural wonder is a must!